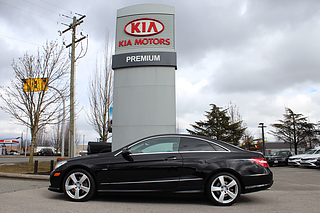 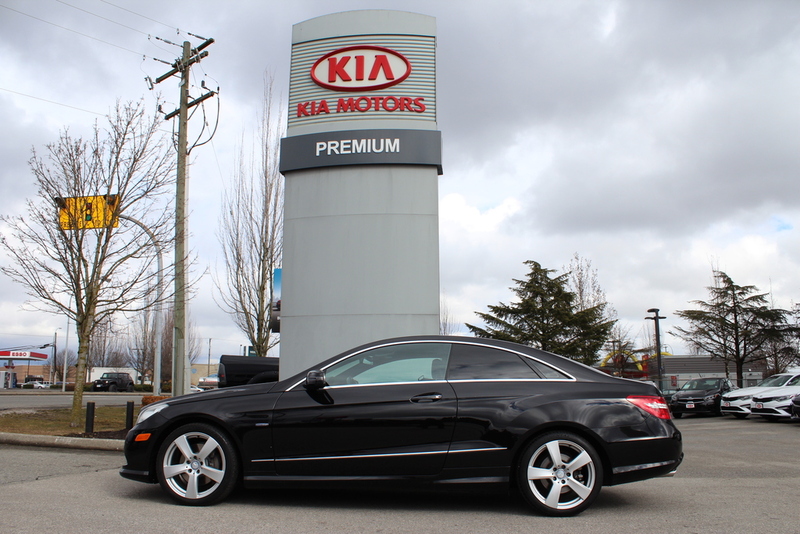 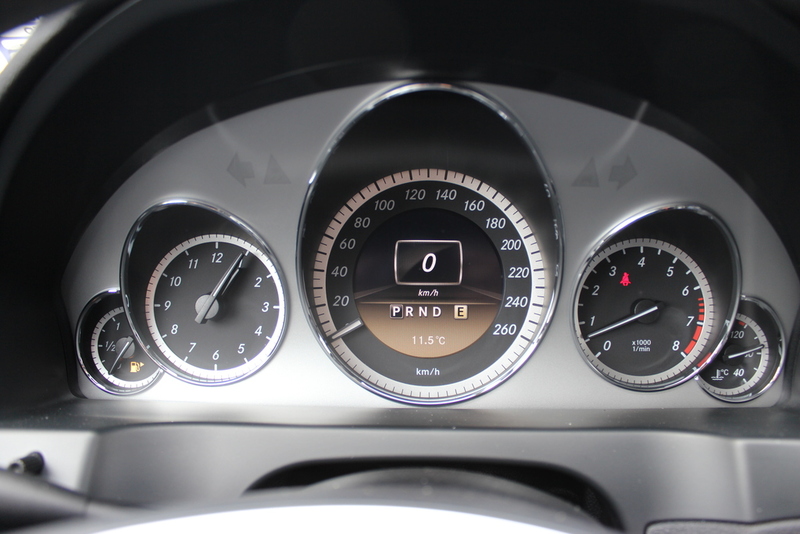 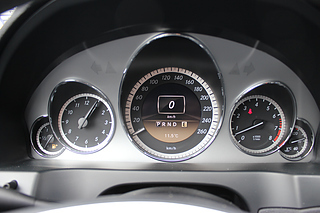 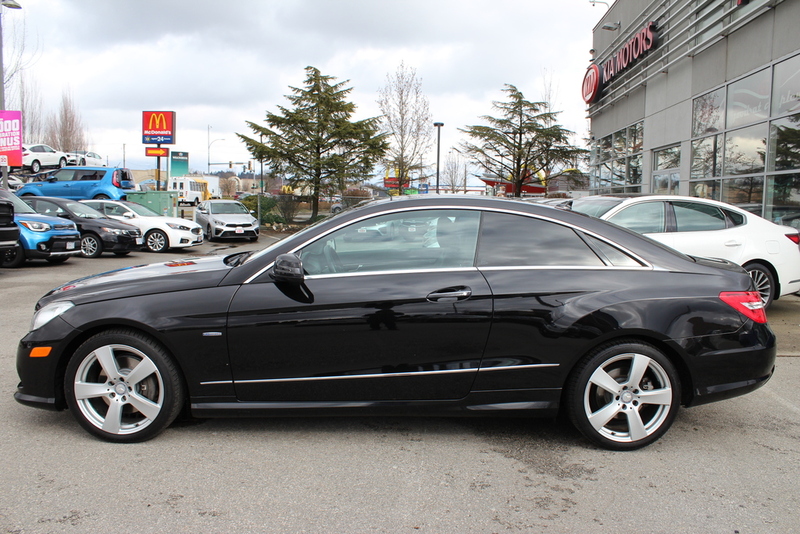 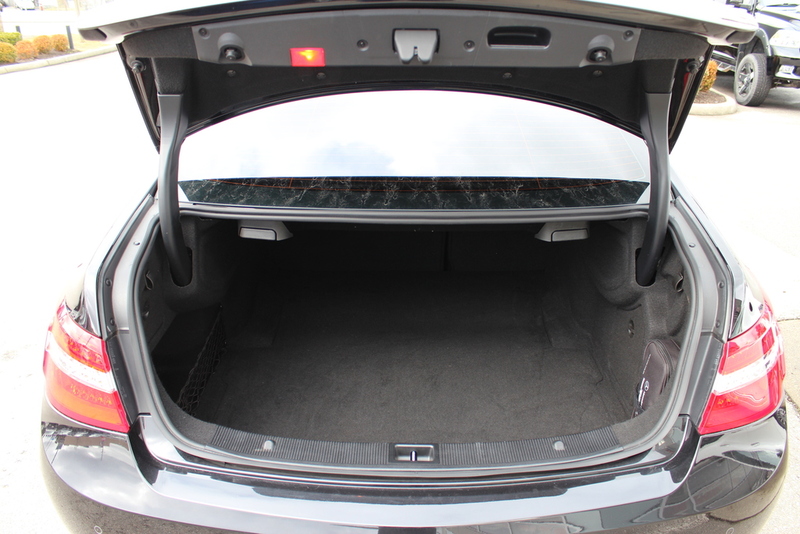 Amazing condition 2012 E350 Coupe with only 77,792 ,kms. 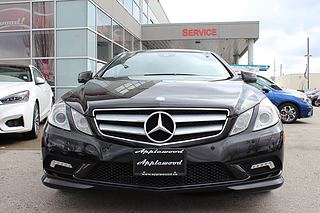 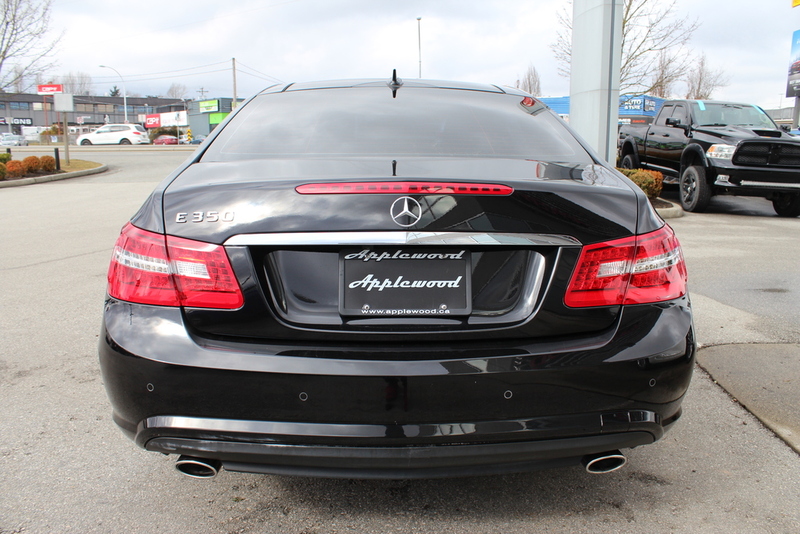 Originally purchased new from Mercedes-Benz Vancouver in February 2012 and recently traded in here to Applewood Kia Langley. 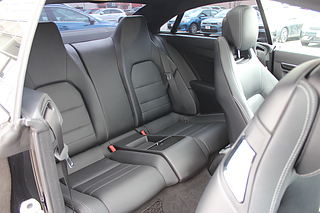 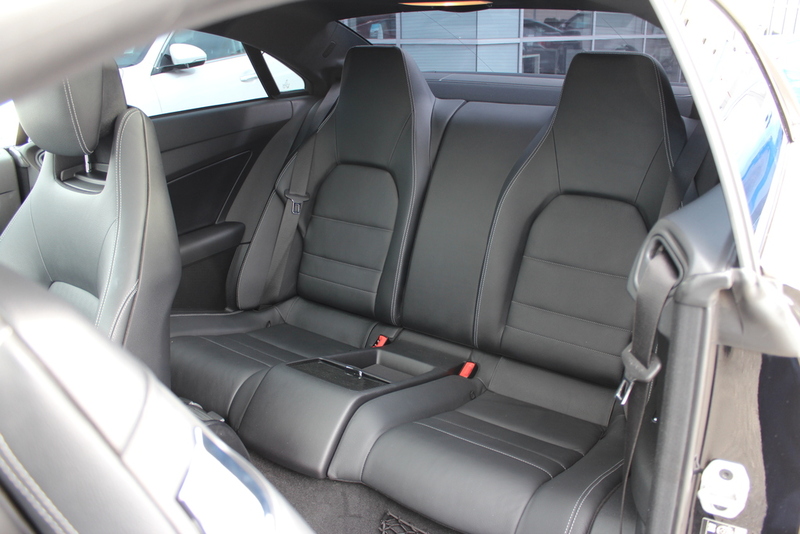 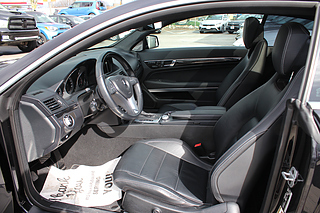 Comes in an Obsidian Black Metallic exterior with Black Anthracite leather upholstery and Dark Ash Wood trim. 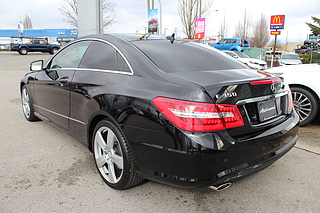 This vehicle has never been smoked in, and has never been registered outside of British Columbia. Powering this E350 is a 3.5L V6 which produces 302 hp and 273 lb-ft of torque paired with a 7G-TRONIC PLUS automatic transmission. 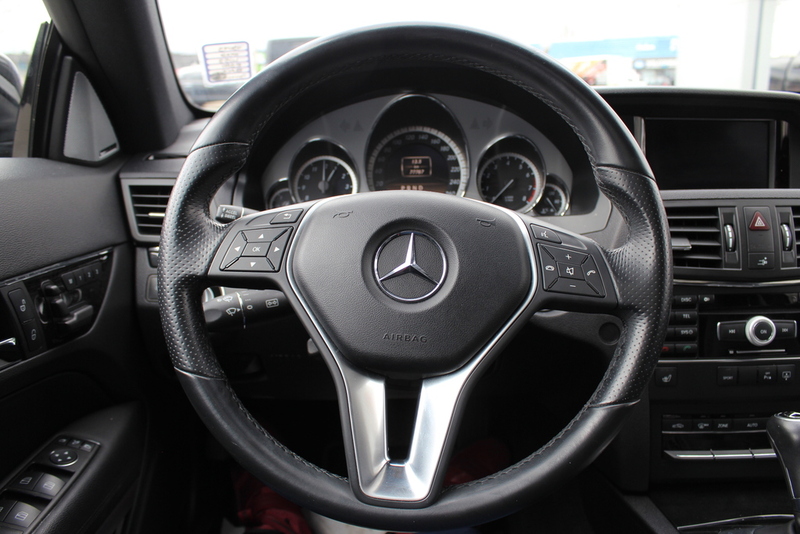 A certified safety inspection was carried out and during the process new brakes were installed, and all routine maintenance was noted to be up to date. Factory ordered options and packages include: PARKTRONIC with Active Parking Assist, Panoramic sunroof, Media Interface, Harman/Kardon LOGIC7 Surround Sound System, Keyless-GO and AMG Appearance Package. 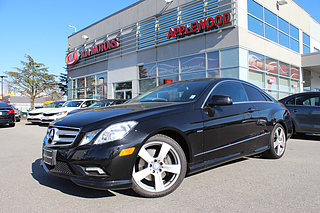 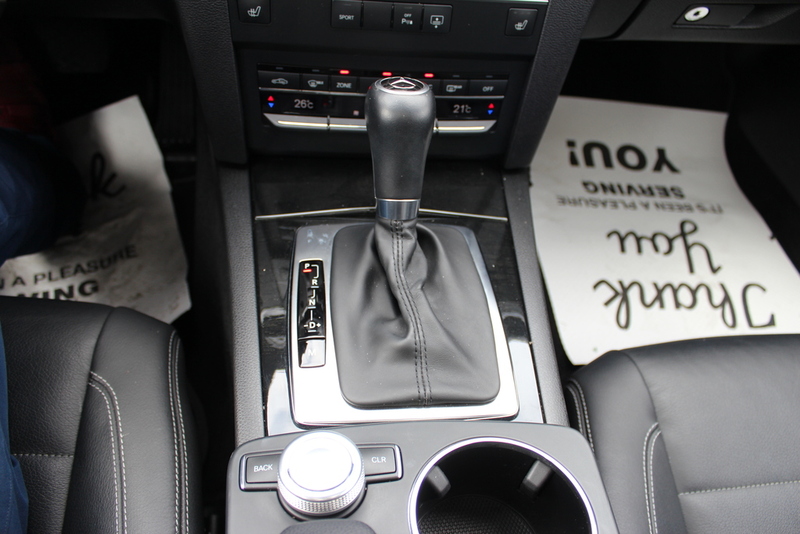 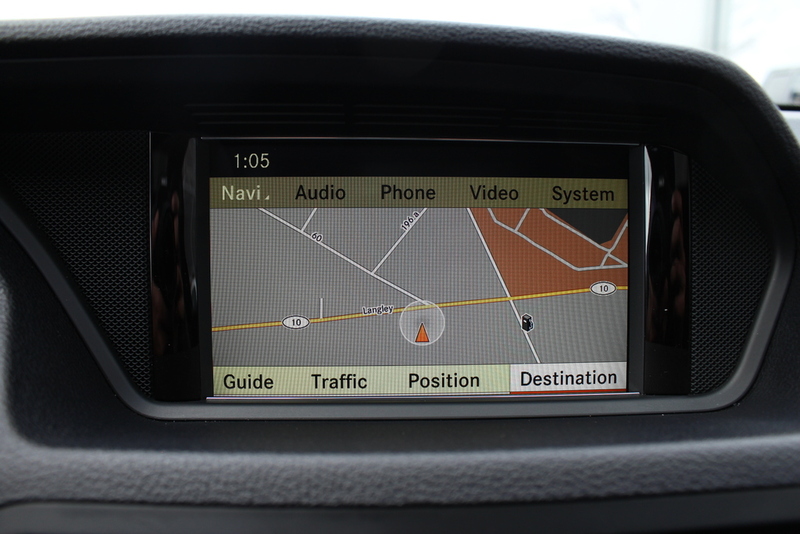 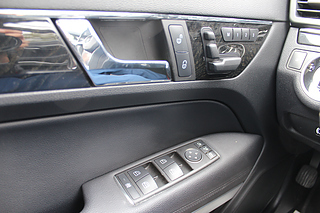 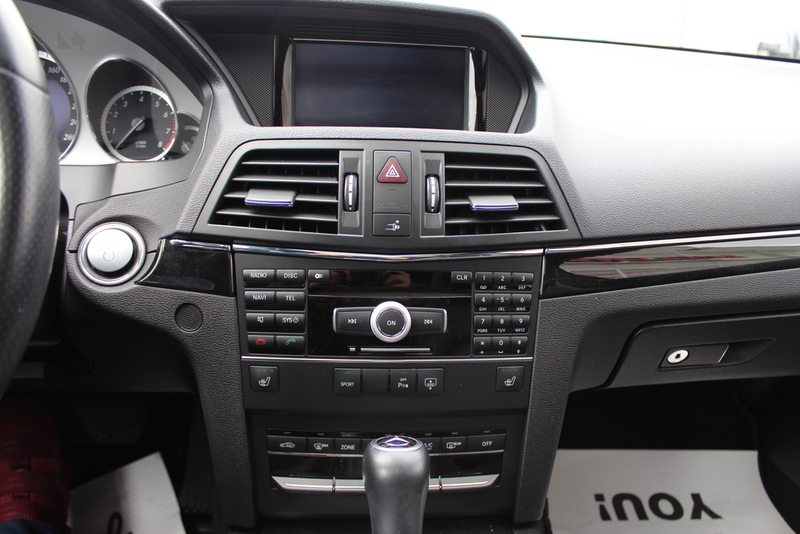 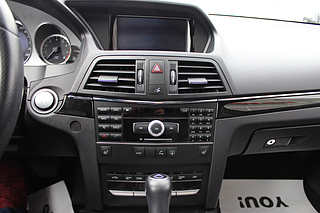 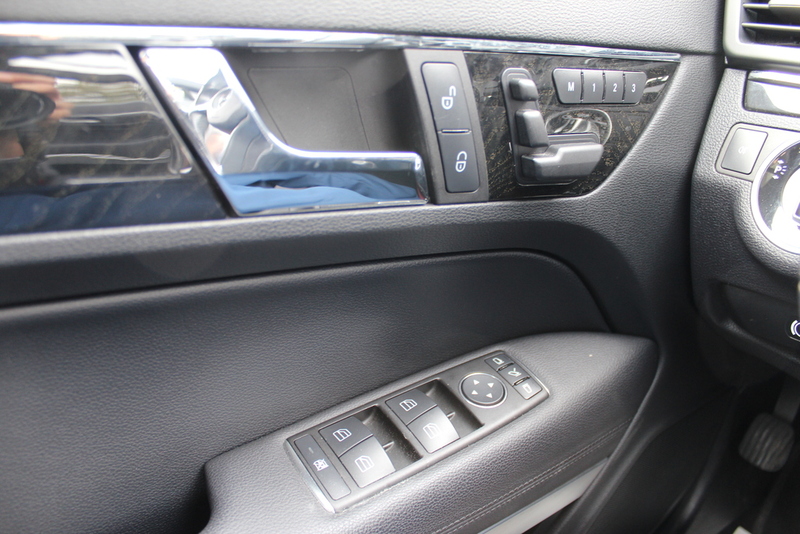 COMAND Navigation, Sirius Satellite Radio, Thermatic Automatic Climate Control and Heated Front Seats are also optioned. 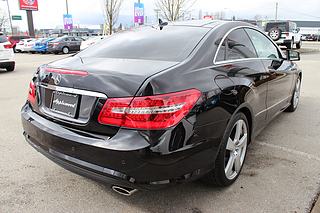 After traded in, we completed a full paint correction on the black paint removing all swirl marks and imperfections. 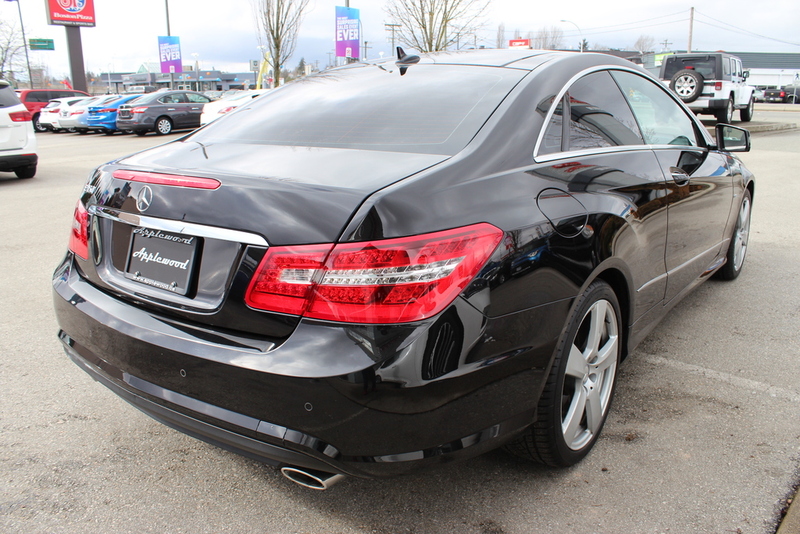 It looks as good as the day it was purchased brand new. 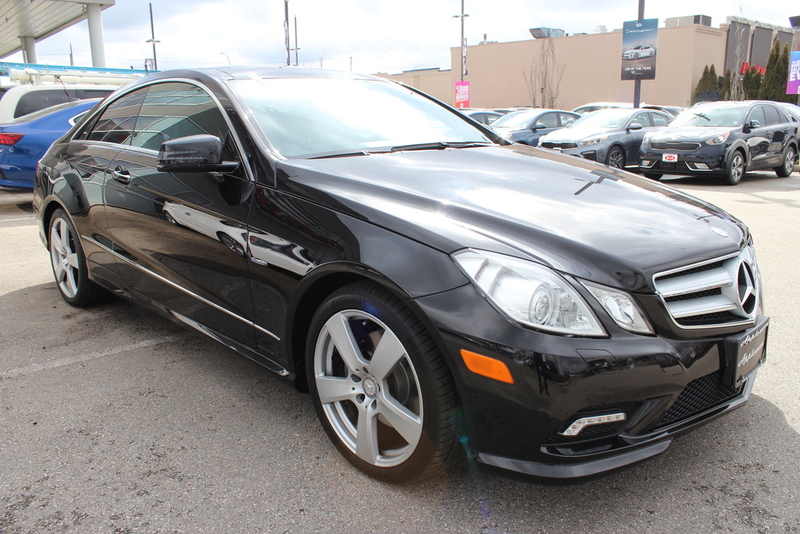 This E350 is ready to be driven every day by its proud new owner!